currently 157k will rise as in daily use. needs a air flow mass meter which has restricted the power slightly. no smoke or rattles starts first push off the button. 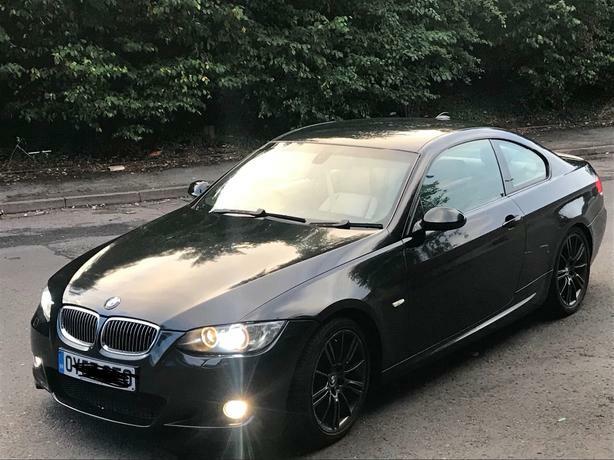 looking for a change if not i'll spend £200 odd on it and keep it as 330d hard to come by.